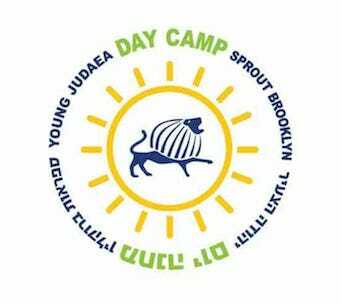 Young Judaea and Hadassah* offer limited need-based tuition assistance for Young Judaea programs. 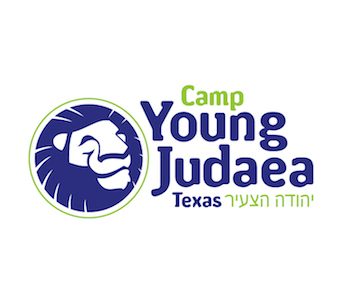 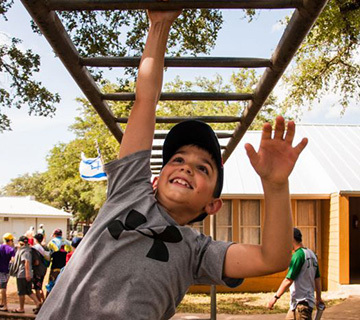 Any family who is seeking assistance to alleviate the costs of Tel Yehudah tuition and/or travel to camp must submit an official Young Judaea Tuition Assistance application. 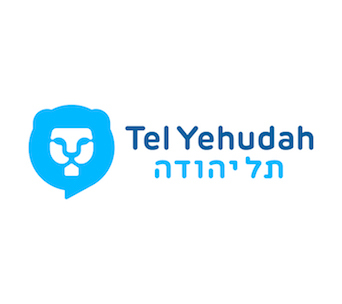 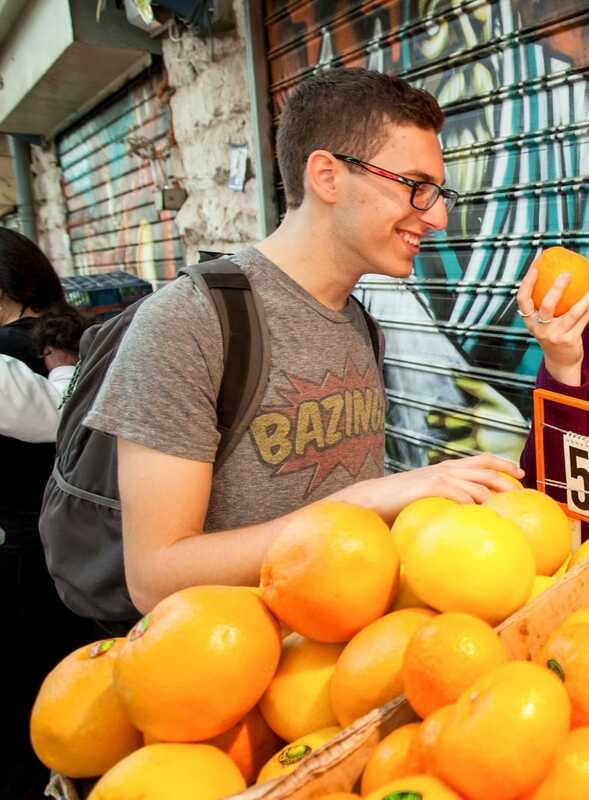 In order to be eligible for assistance through Young Judaea and Hadassah, you must have first registered to attend Tel Yehudah and have paid the minimum deposit. 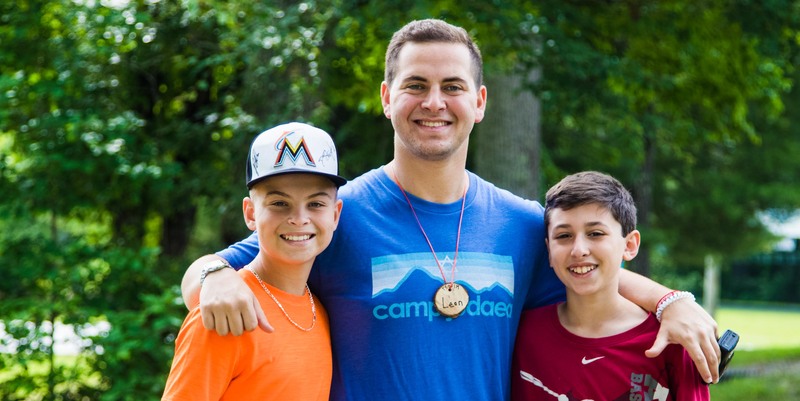 The Tuition Assistance Application is due by February 13, 2018. 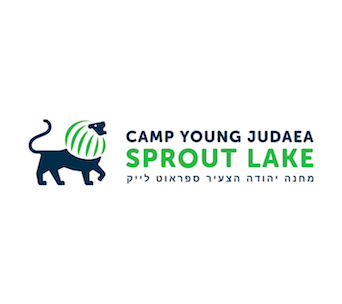 FACTS Grant & Aid Assessment will be conducting the financial need analysis for all of Young Judaea camps and Israel programs for summer 2018. 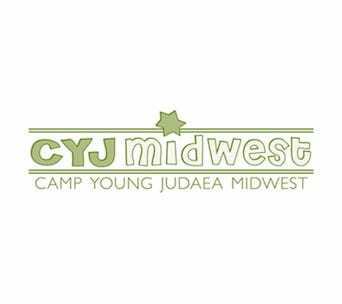 (You only need to submit one application to be considered by all YJ camps, programs and Hadassah.) 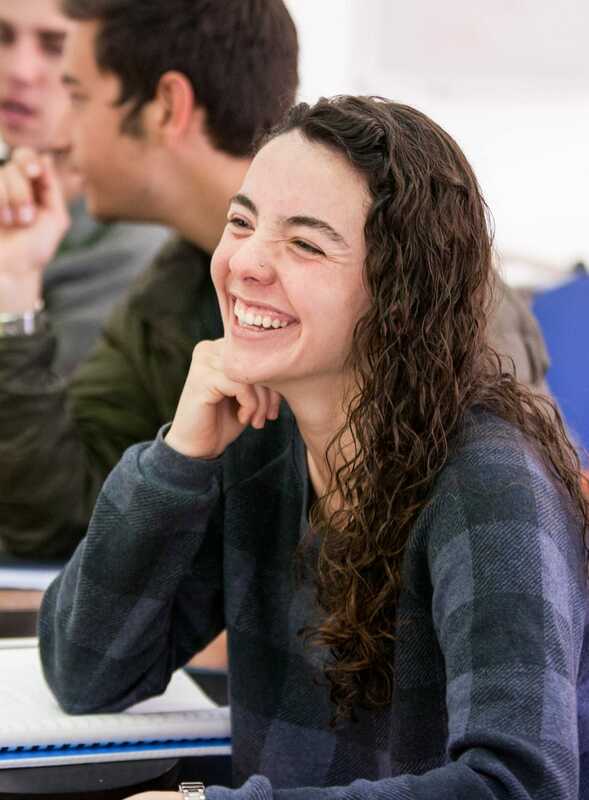 Families applying for tuition assistance will need to complete an application and submit the necessary supporting documentation to FACTS Grant & Aid Assessment. 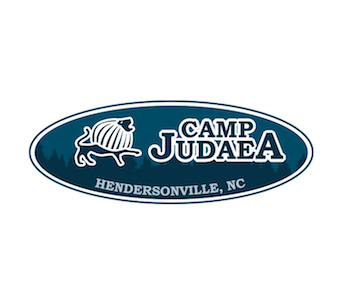 Please note that there is a $25 fee payable at the end of the online application process. 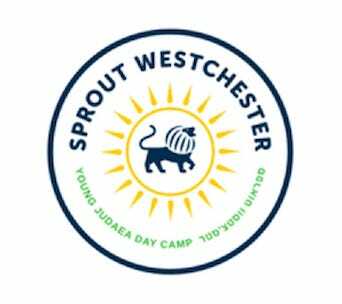 If you have questions or concerns about the application process, you may speak with a FACTS Customer Care Representative at 866-441-4637.